Justina Laurena Warren was born on January 22, 1871 in Knoxville, Illinois. Justina’s love for medicine was clear at a young age; she often dissected frogs and followed her mother, a nurse, when she saw patients. Justina went to Hering Medical School in Chicago. She married John Ford, a Baptist minister, in 1892. She continued her studies and graduated from medical school in 1899. After her graduation, Justina was denied her medical license. The license examiner told her, “I feel dishonest taking a fee from you. You’ve got two strikes against you to begin with. First of all, you’re a lady, and second, you’re colored.” When she and John moved to Denver, racial discrimination1“Intermarriage Forbidden.” Colorado Transcript, February 6, 1913. CHNC prohibited Ford from joining the Colorado Medical Association2Rocky Mountain News, September 9, 1871. CHNC or practicing in a hospital. So, she set up a practice in her home at 2335 Arapahoe Street. Justina treated anyone who needed medical care, regardless of race, gender, language, citizenship, or ability to pay. Many of her patients were poor whites, African-Americans, and non-English speaking immigrants who were turned away from hospitals. Ford learned multiple languages to help treat her patients. Her patients paid her in goods, services, or money. In 1915, Justina and Reverend Ford divorced. In her fifties, she met and married Alfred Allen. It wasn’t until 1950 that Dr. Ford was allowed into the Colorado and American Medical Associations. 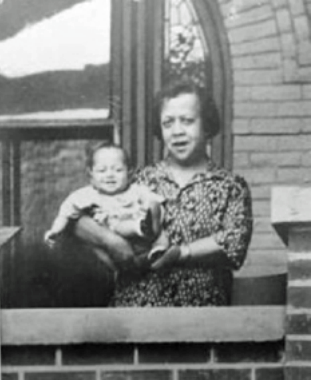 Even then, she was the only female African-American doctor in all of Denver. Ford continued caring for patients until two weeks before her death on October 14, 1952. By the end of her life she had delivered almost 7,000 babies. Dr. Justina Ford’s house is now the home of the Black American West Museum. 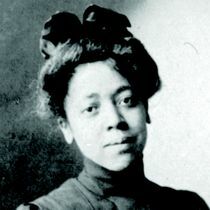 Justina Ford was inducted into the Colorado Women’s Hall of Fame in 1985. 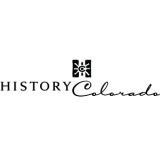 For more information about Justina Ford, check out the Colorado Encyclopedia.